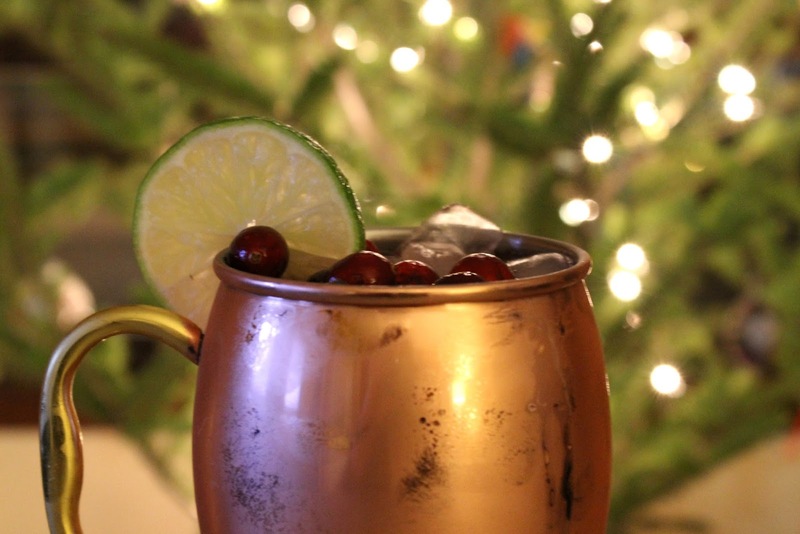 With the holiday season in full swing, I have been busy planning dinner and drink menus for upcoming events that I will be hosting. 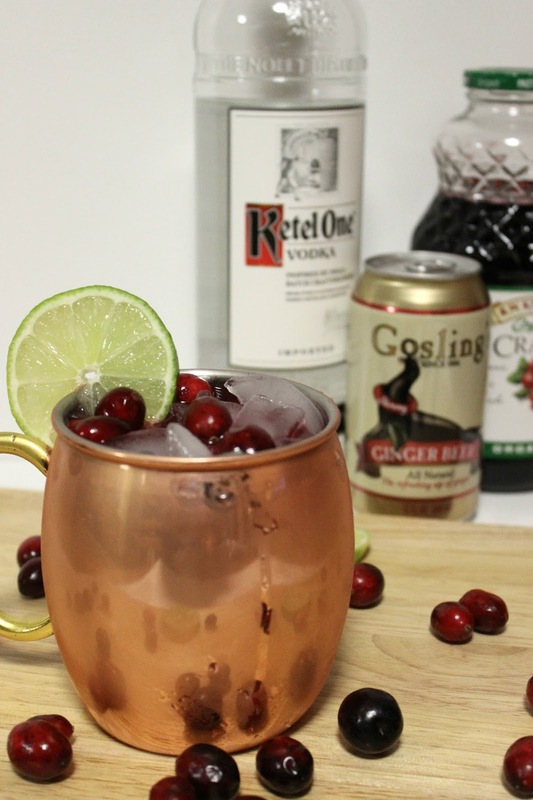 This recipe comes from inspiration from another drink I found here. It is definitely a crowd pleaser (and so pretty, too)! *I prefer to use 100% juice. 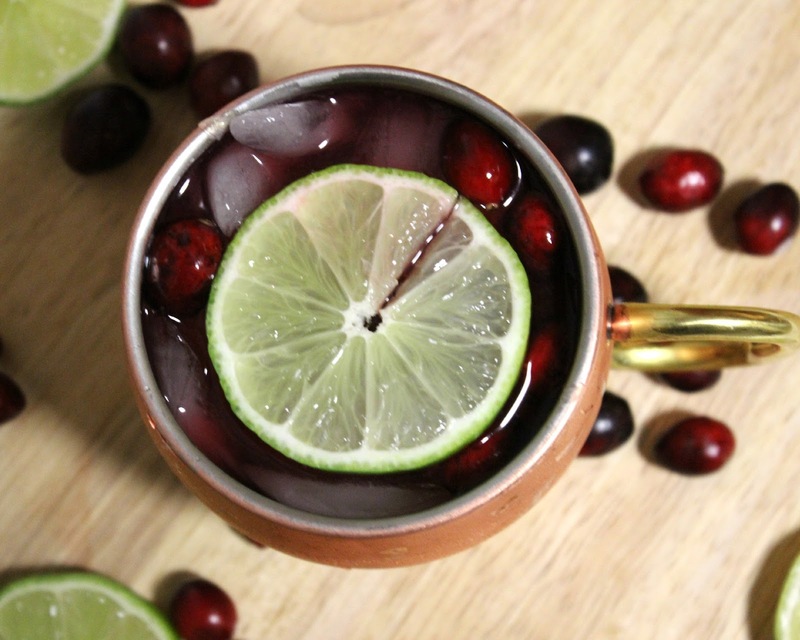 If you are using a cranberry juice cocktail, you may want to increase the amount you use to 1 cup. 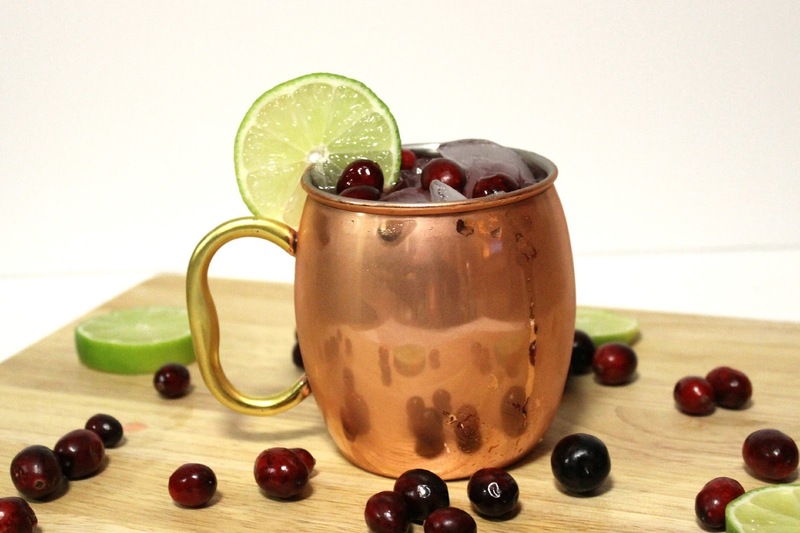 Combine vodka, cranberry juice, and lime juice in a pitcher and stir. Fill cups with ice and pour juice mixture (about 1/2 full) into cups. 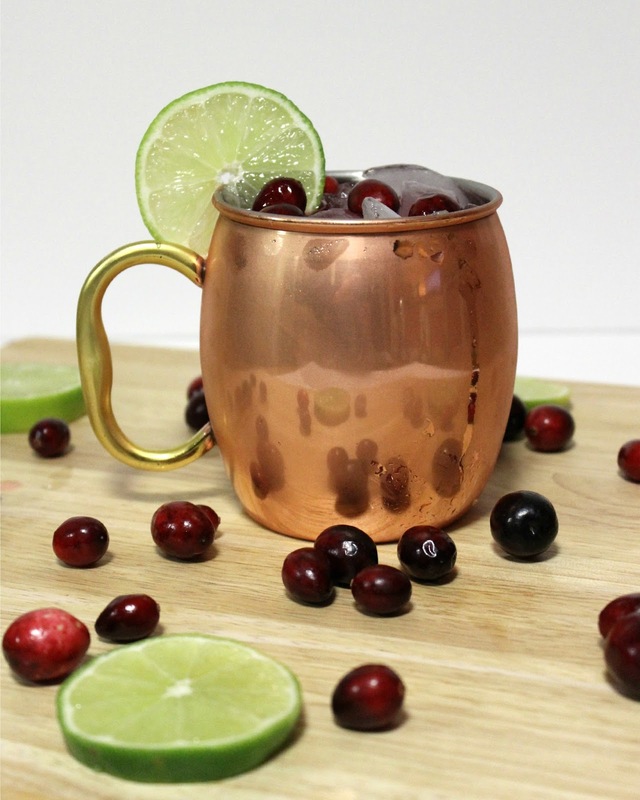 Gently stir and garnish with fresh cranberries and a slice of lime. 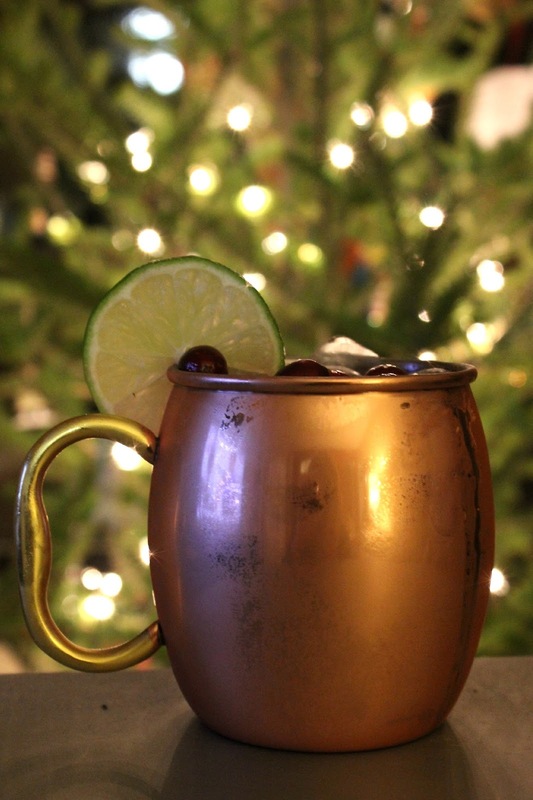 Copper mugs are all the rage this year and these are super affordable.